1 x BAHAMAS National polyester table flag with chrome pin and base. 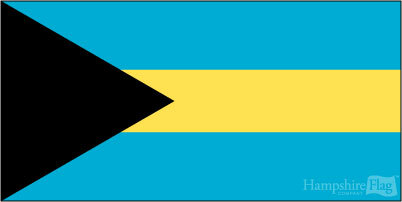 1 x BAHAMAS National 15cm x 7.5cm flag sticker for internal or external use. 10 x BAHAMAS National Paper hand waving flags 21x12cm with stick. 5' x 3' BAHAMAS National lightweight polyester novelty flag with brass eyelets. 1 x BAHRAIN National polyester table flag with chrome pin and base. 1 x BAHRAIN National 15cm x 7.5cm flag sticker for internal or external use. 10 x BAHRAIN National Paper hand waving flags 21x12cm with stick. 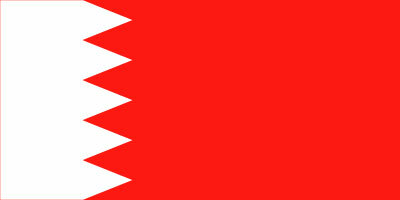 5' x 3' BAHRAIN National lightweight polyester novelty flag with brass eyelets. 1 x BALEARIC polyester table flag with chrome pin and base. 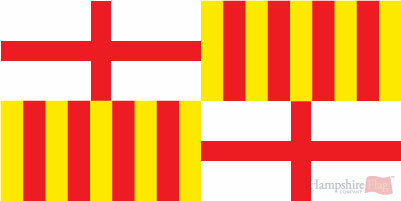 1 x BALEARIC 15cm x 7.5cm flag sticker for internal or external use. 10 x BALEARIC Paper hand waving flags 21x12cm with stick. 5' x 3' BALEARIC lightweight polyester novelty flag with brass eyelets. 1 x Bali polyester table flag with chrome pin and base. 1 x Bali 15cm x 7.5cm flag sticker for internal or external use. 10 x Bali Paper hand waving flags 21x12cm with stick. 5' x 3' Bali lightweight polyester novelty flag with brass eyelets. 1 x BANGLADESH NATIONAL polyester table flag with chrome pin and base. 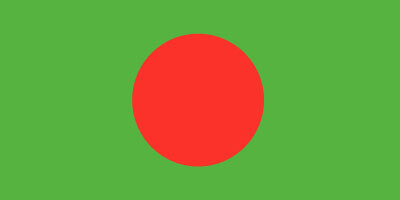 1 x BANGLADESH NATIONAL 15cm x 7.5cm flag sticker for internal or external use. 10 x BANGLADESH NATIONAL Paper hand waving flags 21x12cm with stick. 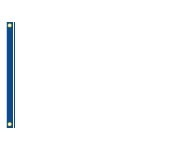 5' x 3' BANGLADESH NATIONAL lightweight polyester novelty flag with brass eyelets. 1 x BARBADOS National polyester table flag with chrome pin and base. 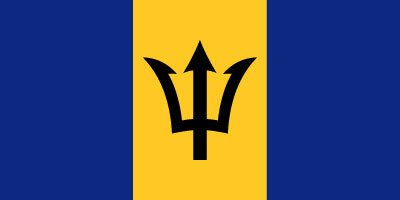 1 x BARBADOS National 15cm x 7.5cm flag sticker for internal or external use. 10 x BARBADOS National Paper hand waving flags 21x12cm with stick. 5' x 3' BARBADOS National lightweight polyester novelty flag with brass eyelets. 1 x Barcelona polyester table flag with chrome pin and base. 1 x Barcelona 15cm x 7.5cm flag sticker for internal or external use. 10 x Barcelona Paper hand waving flags 21x12cm with stick. 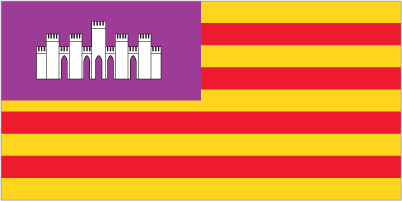 5' x 3' Barcelona lightweight polyester novelty flag with brass eyelets. 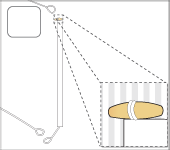 1 x Basque polyester table flag with chrome pin and base. 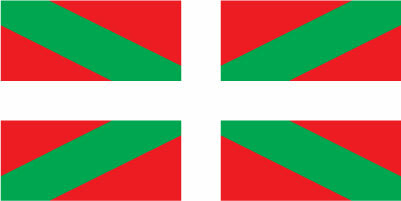 1 x Basque 15cm x 7.5cm flag sticker for internal or external use. 10 x Basque Paper hand waving flags 21x12cm with stick. 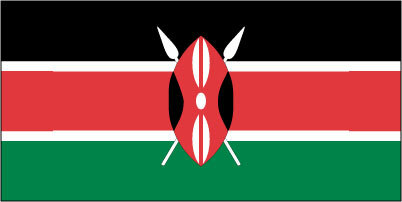 5' x 3' Basque lightweight polyester novelty flag with brass eyelets. 1 x BATH AND WELLS DIOCESE polyester table flag with chrome pin and base. 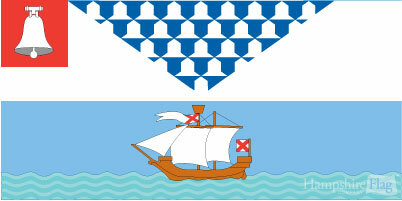 1 x BATH AND WELLS DIOCESE 15cm x 7.5cm flag sticker for internal or external use. 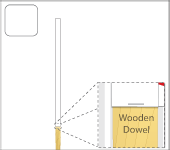 10 x BATH AND WELLS DIOCESE Paper hand waving flags 21x12cm with stick. 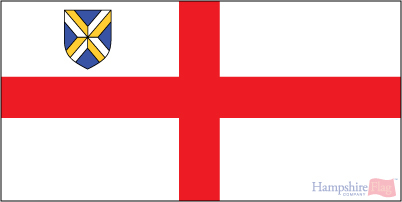 5' x 3' BATH AND WELLS DIOCESE lightweight polyester novelty flag with brass eyelets. 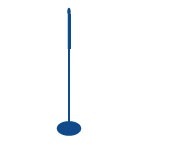 1 x BAVARIA polyester table flag with chrome pin and base. 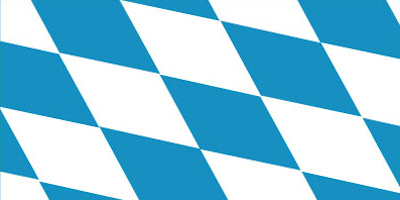 1 x BAVARIA 15cm x 7.5cm flag sticker for internal or external use. 10 x BAVARIA Paper hand waving flags 21x12cm with stick. 5' x 3' BAVARIA lightweight polyester novelty flag with brass eyelets. 1 x Bear Pride polyester table flag with chrome pin and base. 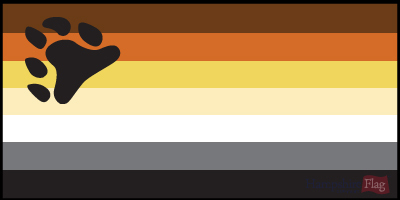 1 x Bear Pride 15cm x 7.5cm flag sticker for internal or external use. 10 x Bear Pride Paper hand waving flags 21x12cm with stick. 5' x 3' Bear Pride lightweight polyester novelty flag with brass eyelets. 1 x BEDFORDSHIRE polyester table flag with chrome pin and base. 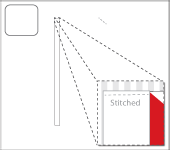 1 x BEDFORDSHIRE 15cm x 7.5cm flag sticker for internal or external use. 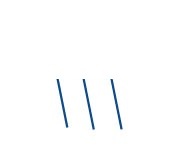 10 x BEDFORDSHIRE Paper hand waving flags 21x12cm with stick. 5' x 3' BEDFORDSHIRE lightweight polyester novelty flag with brass eyelets. 1 x BELARUS National polyester table flag with chrome pin and base. 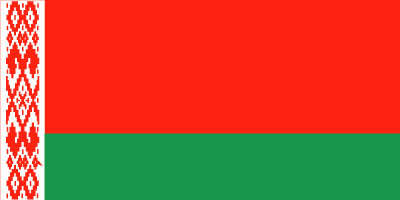 1 x BELARUS National 15cm x 7.5cm flag sticker for internal or external use. 10 x BELARUS National Paper hand waving flags 21x12cm with stick. 5' x 3' BELARUS National lightweight polyester novelty flag with brass eyelets. 1 x BELFAST polyester table flag with chrome pin and base. 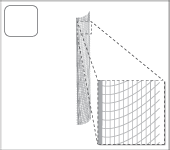 1 x BELFAST 15cm x 7.5cm flag sticker for internal or external use. 10 x BELFAST Paper hand waving flags 21x12cm with stick. 5' x 3' BELFAST lightweight polyester novelty flag with brass eyelets. 1 x BELGIUM National polyester table flag with chrome pin and base. 1 x BELGIUM National 15cm x 7.5cm flag sticker for internal or external use. 10 x BELGIUM National Paper hand waving flags 21x12cm with stick. 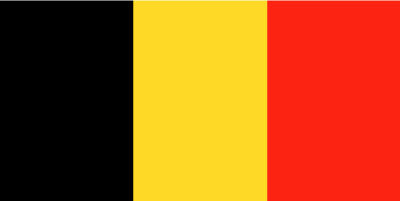 5' x 3' BELGIUM National lightweight polyester novelty flag with brass eyelets. 1 x BELIZE National polyester table flag with chrome pin and base. 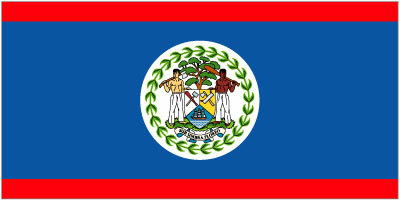 1 x BELIZE National 15cm x 7.5cm flag sticker for internal or external use. 10 x BELIZE National Paper hand waving flags 21x12cm with stick. 5' x 3' BELIZE National lightweight polyester novelty flag with brass eyelets. 1 x BENIN DAHOMEY polyester table flag with chrome pin and base. 1 x BENIN DAHOMEY 15cm x 7.5cm flag sticker for internal or external use. 10 x BENIN DAHOMEY Paper hand waving flags 21x12cm with stick. 5' x 3' BENIN DAHOMEY lightweight polyester novelty flag with brass eyelets. 1 x BERKSHIRE polyester table flag with chrome pin and base. 1 x BERKSHIRE 15cm x 7.5cm flag sticker for internal or external use. 10 x BERKSHIRE Paper hand waving flags 21x12cm with stick. 5' x 3' BERKSHIRE lightweight polyester novelty flag with brass eyelets. 1 x BERMUDA National polyester table flag with chrome pin and base. 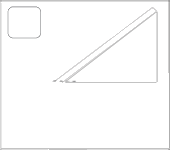 1 x BERMUDA National 15cm x 7.5cm flag sticker for internal or external use. 10 x BERMUDA National Paper hand waving flags 21x12cm with stick. 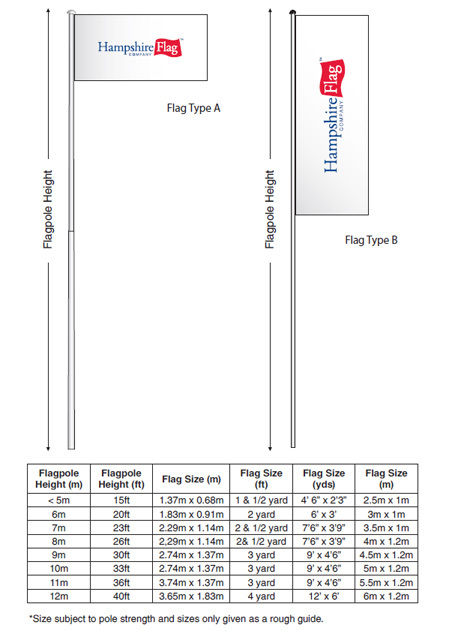 5' x 3' BERMUDA National lightweight polyester novelty flag with brass eyelets. 1 x BHUTAN polyester table flag with chrome pin and base. 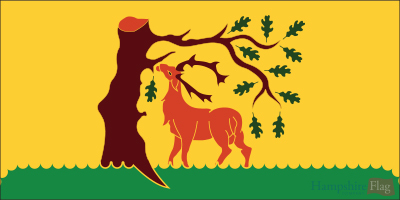 1 x BHUTAN 15cm x 7.5cm flag sticker for internal or external use. 10 x BHUTAN Paper hand waving flags 21x12cm with stick. 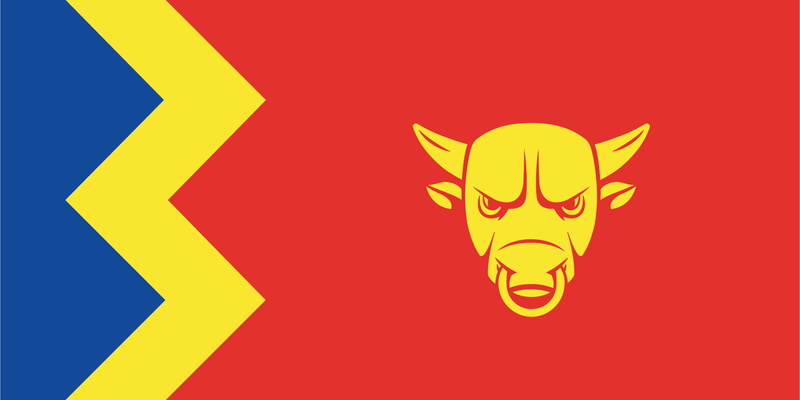 5' x 3' BHUTAN lightweight polyester novelty flag with brass eyelets. 1 x Bi-Sexual polyester table flag with chrome pin and base. 1 x Bi-Sexual 15cm x 7.5cm flag sticker for internal or external use. 10 x Bi-Sexual Paper hand waving flags 21x12cm with stick. 5' x 3' Bi-Sexual lightweight polyester novelty flag with brass eyelets. 1 x Birmingham City polyester table flag with chrome pin and base. 1 x Birmingham City 15cm x 7.5cm flag sticker for internal or external use. 10 x Birmingham City Paper hand waving flags 21x12cm with stick. 5' x 3' Birmingham City lightweight polyester novelty flag with brass eyelets. 1 x BIRMINGHAM DIOCESE polyester table flag with chrome pin and base. 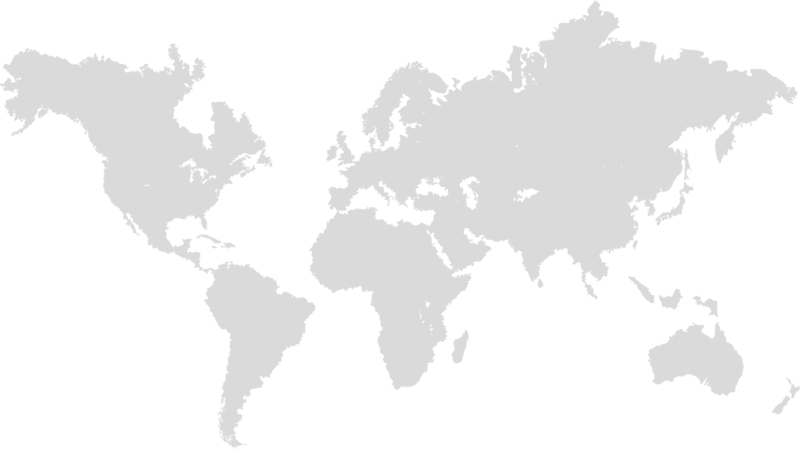 1 x BIRMINGHAM DIOCESE 15cm x 7.5cm flag sticker for internal or external use. 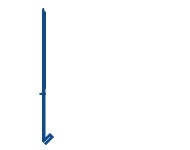 10 x BIRMINGHAM DIOCESE Paper hand waving flags 21x12cm with stick. 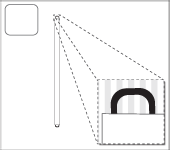 5' x 3' BIRMINGHAM DIOCESE lightweight polyester novelty flag with brass eyelets. 1 x Birth Boy polyester table flag with chrome pin and base. 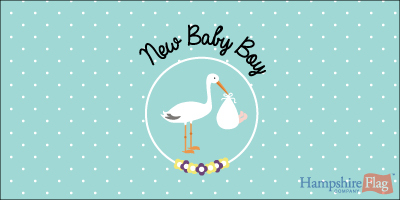 1 x Birth Boy 15cm x 7.5cm flag sticker for internal or external use. 10 x Birth Boy Paper hand waving flags 21x12cm with stick. 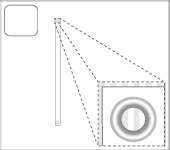 5' x 3' Birth Boy lightweight polyester novelty flag with brass eyelets. 1 x Birth Girl polyester table flag with chrome pin and base. 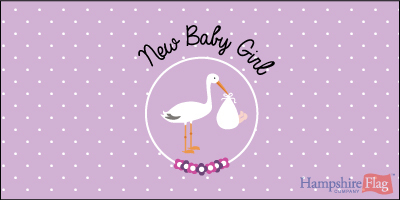 1 x Birth Girl 15cm x 7.5cm flag sticker for internal or external use. 10 x Birth Girl Paper hand waving flags 21x12cm with stick. 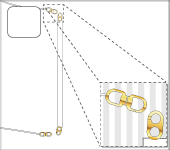 5' x 3' Birth Girl lightweight polyester novelty flag with brass eyelets.